This is a highly sensitive broken beam alarm active both day and night. It uses invisible Infrared rays to inhibit the working of alarm generator. When the IR beam breaks, by a moving person, alarm will be activated. Ideal circuit as door protector. 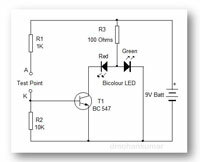 You can easily make this Invisible Burglar alarm using Infrared LED and a Phototransistor. When there is no obstruction in the path of IR rays, alarm will be silent. When somebody crosses the IR beam, alarm sounds. 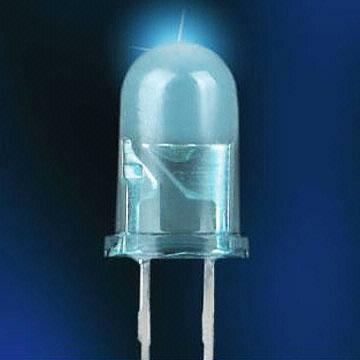 If the IR LED and Phototransistor are enclosed in black tubes and aligned perfectly, the range of the circuit is around 1 meter.